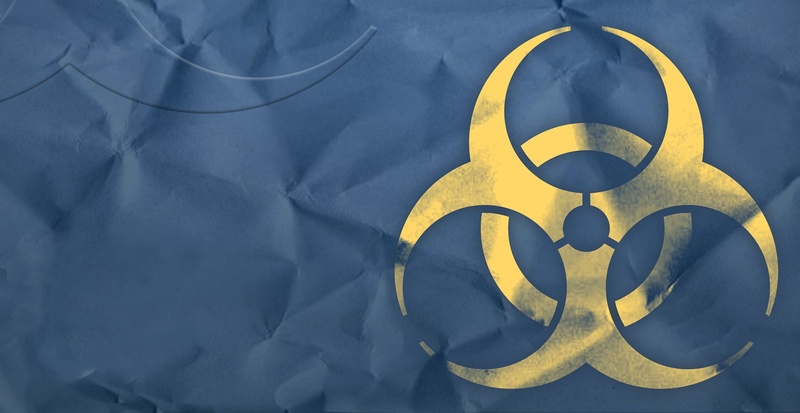 Knowing how to identify the potential problems associated with hazardous waste can prove to be a costly mistake if not done correctly. 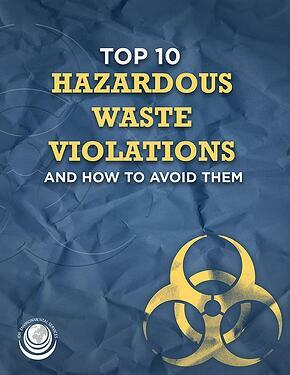 Our latest ebook will wlak you through the Top 10 Hazardous Waste Violation and give you solutions to help you avoid them. What you can do about it NOW! Inside you will learn what the top 10 violations so you won't be fined!